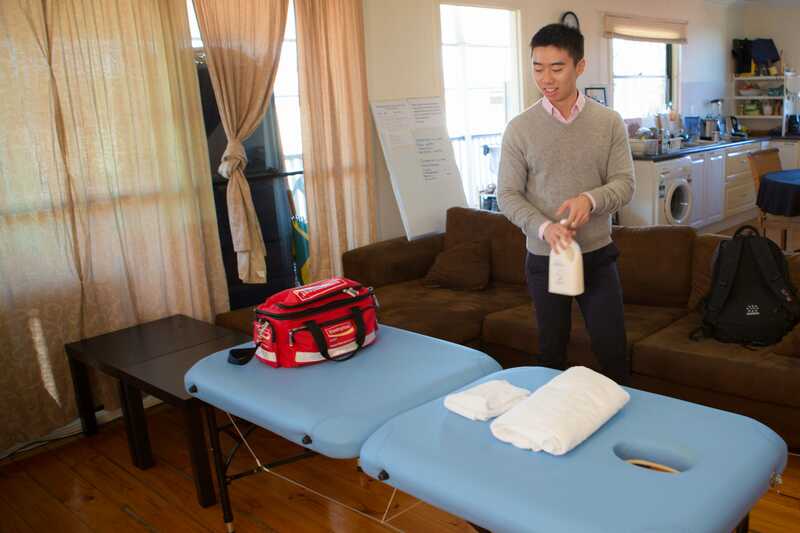 Owner Health has a dedicated team of professional mobile physiotherapists in Sydney, and we will come to you wherever you are to deliver quality patient care in the comfort of your own home. Our mobile physio services are available throughout Sydney, and we service areas right across the region from Manly and Pittwater in the Northern Beaches to Surry Hills in the west to Cronulla in the Sutherland Shire – and everywhere in between. Search your local area to find mobile physiotherapists near you. In-Home Physio is Better for you! Sydney has always been at the forefront of medical and health innovation, so it’s no surprise that this is where mobile physiotherapy first really took off. But while mobile physio is more prominent here than anywhere else in Australia and is continuing to gain traction, the health and rehabilitation industry in Sydney is still heavily dominated by traditional brick-and-mortar physio clinics. This means that there are thousands of patients who are currently not receiving necessary physiotherapy treatment in the most convenient or comfortable way. Are you a physiotherapist in Sydney with time available outside current duties? Do you want to earn some extra money? Owner Health is a software and marketplace. We connect Sydney physiotherapists with local people who need a home visit.